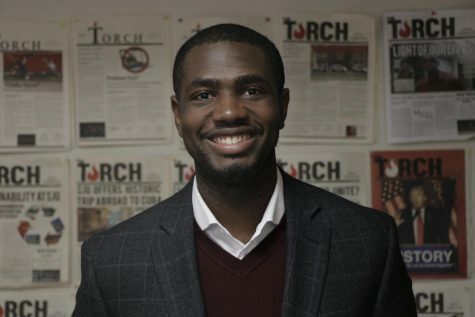 Derrell Bouknight is a senior broadcast journalism major who has been involved with the Torch since his freshman year. Starting as a sports staff writer and Assistant Sports Editor before assuming the role of Sports Editor during his junior year, Derrell now looks to highlight prominent figures around campus as well groups and events that impact the student body. In addition, he wants to implement a broadcast element to the News section of the Torch to build a connection between writers and editors and their readers.